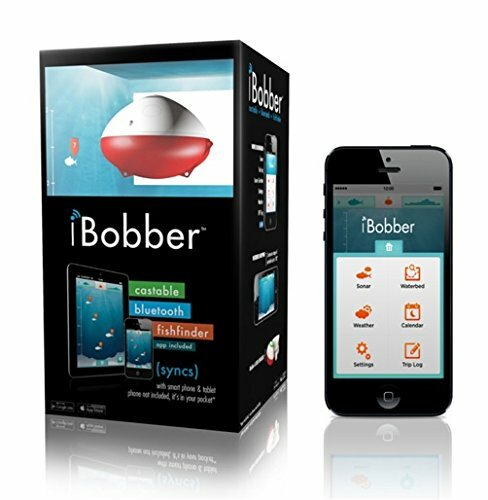 The iBobber is an excellent idea in a small and cheap package – making it a great alternative to other smartphone fish finders such as the more expensive Deeper fish finder. 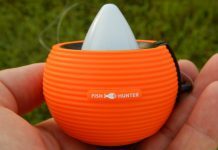 Packaged in an incredibly small parcel, the iBobber is a simple device that you can hook up to your fishing line and cast with your lure – and from there, connecting to your smartphone(Android and iOS) with bluetooth, the fish finder will give you readings up to 135 feet deep – not too shabby for something this compact! Along with basic SONAR, the iBobber app provides a lunar calendar with vital fishing data such as temperature, wind, rain, and atmospheric pressure. 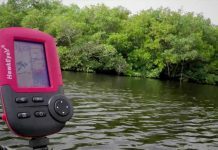 The iBobber is actually a very cheap way to get decent SONAR on a giant screen if you use a tablet – if you wanted a tablet sized screen on a fish finder, you’d have to be prepared to shell out at least $500 or even more. Nowadays, since smartphones have pretty big screens too, that isn’t a problem anyway. 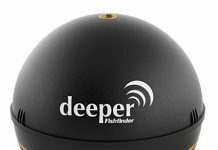 If you are using a GPS enabled phone or tablet, the iBobber app will also pull and save GPS data – making it incredibly versatile compared to other regular fish finders, especially when considering the less-than-$100 price tag. Just be careful when you take your phone near water – investing in a waterproof phone case isn’t such a bad idea! All this put aside, it is still important to consider that the iBobber is after all quite a simple(and cheaper) device compared to regular fish finders. 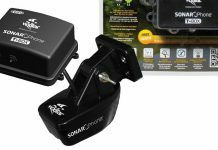 It won’t have the same accuracy or precision that a dedicated fish finder will have – and that’s just because the transducers on those fish finders are much more advanced. The app itself is also a mobile app, so it may not have the processing power that a regular fish finder does for analyzing the SONAR data that it receives – so it can and will make mistakes – identifying other objects as fish. 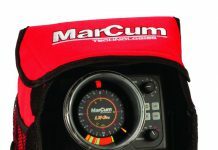 This does happen with a normal fish finder too, but those have the settings and knobs for you to adjust the readings as you see fit – so if you are looking for something more robust, consider going for a regular fish finder – see some reviews here. At the end of the day, though, for less than $100, you’re getting something that will help you locate fish during weekend outings to the beach or lake for some relaxing fishing – making chances for a seafood barbeque just a little higher than usual!